This is stylish Clifton Living at its best! 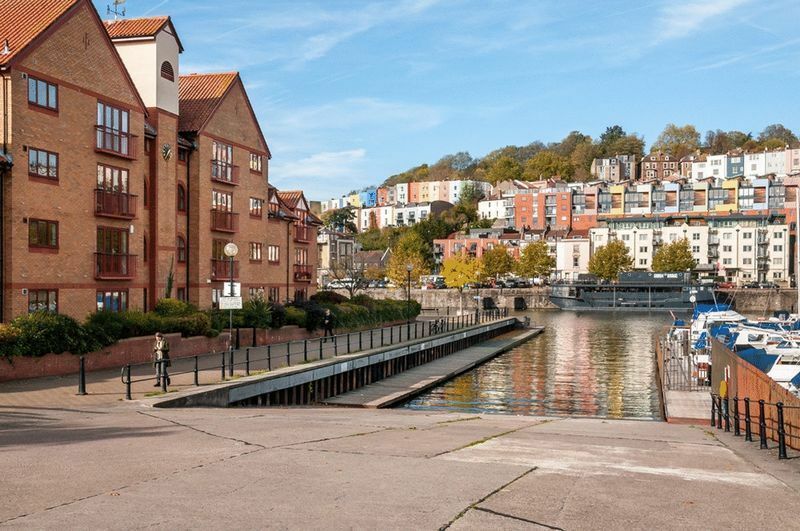 This sophisticated apartment is set in a peaceful location but is close to the centre of Clifton Village with its wide range of shops, restaurants and boutiques. The apartment, which is the largest in the development, benefits from its own private entrance which leads into a spacious hallway and stairs leading to the first floor living accommodation. This elegant apartment lends itself to loft style living with a spacious open-plan living space including kitchen, dining room and lounge. With sash windows to the rear and side aspects this is a light and airy apartment. There are two double bedrooms, both with built-in wardrobes and the master with en-suite shower room. The family bathroom includes a modern white suite with bath with shower over. On the practical side the space has been fully utilised to its best advantage with a number of discreet built-in cupboards offering practical but stylish storage solutions. 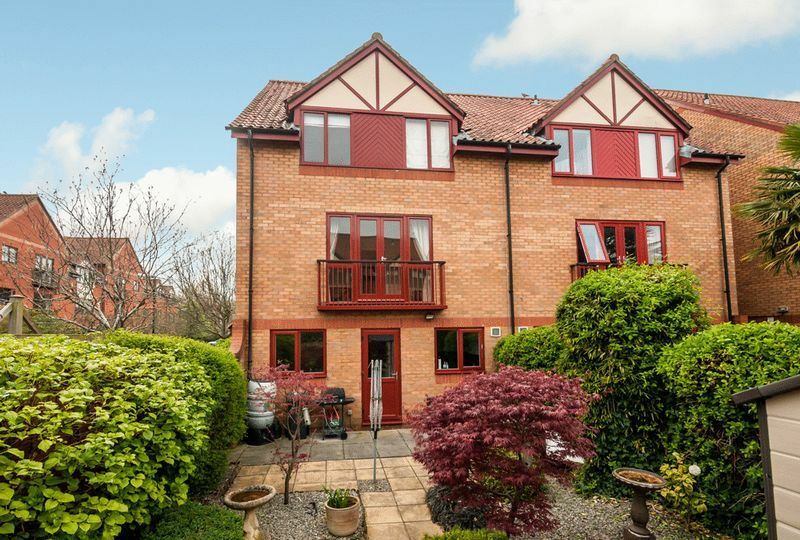 Outside the apartment benefits from an allocated parking space and the residents have access to well-tended communal gardens.